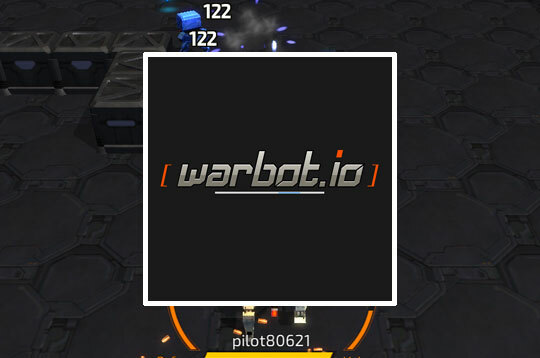 In Warbot.io challenge players online for a great robot war! Stay in control, make improvements. There are three different game modes. Take your stand and prepare the ammunition for this epic battle is about to begin!v - Play Warbot.io Free and Enjoy!